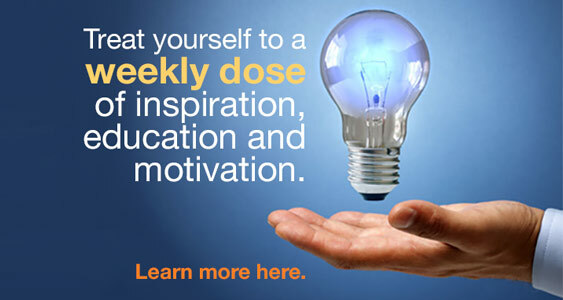 Teaching people worldwide to sell better- and lead better. providing the highest quality, most readily assessable sales content for entrepreneurs, sales people, sales managers and sales executives in the world. stimulating them to make use of the content, and thus improve their selling skills, allowing them to lead more fulfilling lives, provide for their families, and impact their communities. donating 15% of the revenue to a combination of charities who help small businesses start and grow in many developing countries. Fifteen percent of every dollar of revenue from the Sales Resource Center is donated evenly among these three non-profit institutions, in keeping with our mission of teaching the world to sell, and to sell better. International Aid primarily provides medical aid for needy people around the world who find themselves in crises. Learn more about them here. Opportunity International provides microfinance loans, savings, insurance and training to over two million people working their way out of poverty in the developing world. Learn more about them here. Partners Worldwide eliminates poverty through job creation initiatives. We provide partnerships, training and mentoring, access to capital and advocate for justice inside a network of 18,000 businesspeople in 23 countries who see their business as a calling. Click here to learn more about them. For adults, on the job, “learning” means changed behavior. If you don’t change your behavior and do something differently, you have not learned. Therefore, every learning unit is incredibly practical, focusing on teaching best practices, combining those into competencies, and then helping everyone improve on them forever. 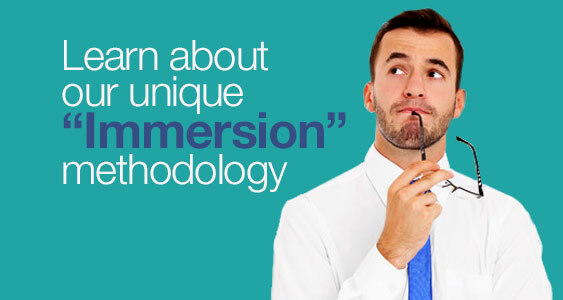 Our unique “Immersion” methodology provides multiple pieces of content each month, in a variety of medium. We literally immerse you into the content for a month. Almost every learning unit has a practical “assignment” associated with it. Our trademarked “Menta-Morphosis™ Learning Process” focuses on helping people change their behavior in a systematic, reproducible process. It provides the learning infrastructure for most of our learning units. 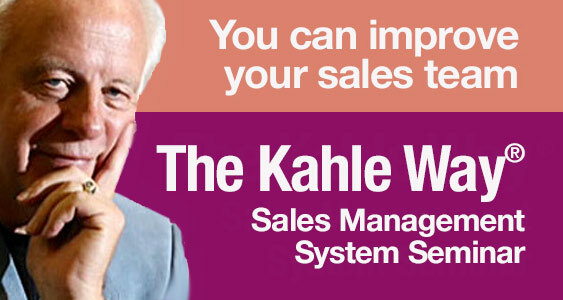 Dave Kahle is one of the world’s leading sales educators, and the organizing force behind The Sales Resource Center. Dave has the distinction of having been the #1 salesperson in America for two different companies in two different industries. He’s written thirteen books, consulted with hundreds of companies, enriched the careers of tens of thousands of sales people and refined the skills of thousands of sales managers. I have used the SRC for going over topics that my team is struggling with and/or to reinforce strategies or behaviors my team needs to be successful. I have also used it a great deal for sales management training. I find that the SRC is paced with very good sale3s skills development information that is timeless, and sort of an “on-line mentor” for me – available when I need it.